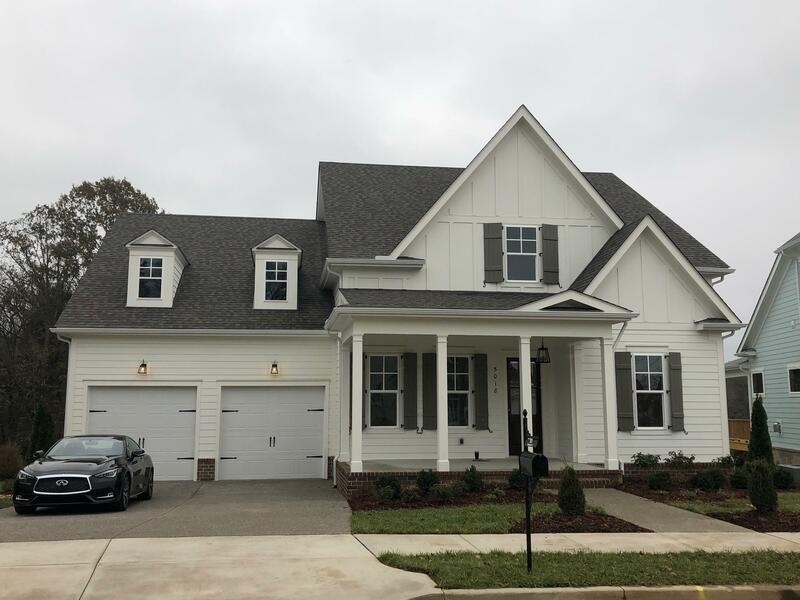 The Danielle 2 by Ford Custom Classic Homes*4 Bed Plus Office*4.5 Baths*Spacious Kitchen*Granite or Quartz Kitchen & Baths*Sand & Finish Hardwoods*10' Ceiling Main Floor w/8'doors down*Cov. Front Porch*Rear Cov. Deck*Unfinished Storage or Optional 5th Bed & Full Bath*Nice Lot Backing To Trees!! !